What is the link between Extradition and Mutual Assistance? Extradition is the process by which one country detains and delivers a person accused of committing a crime to a law enforcement agency of another country, so that the person may face criminal charges. Mutual Assistance refers to the process of sharing evidence about criminal investigations or prosecutions between countries. The information gathered from such investigations can be used as the basis for an extradition request. This article provides an overview of the numbers of extradition and mutual assistance requests made and received during the 2016–17 financial year, as provided by the Attorney General’s Department. During the 2016–17 financial year Australia made 7 new extradition requests to other countries. Australia received 16 new extradition requests during the period. Note: As some of these people held dual nationality, the numbers total more than the number of people surrendered. There appears to be an overall trend of decreasing extradition requests made by Australia while at the same time an increase in the number of mutual assistance requests. 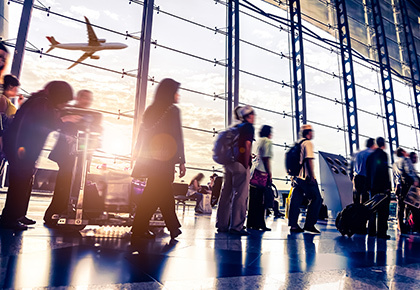 The trend of increasing mutual assistance requests is mirrored amongst countries making requests to Australia, while extradition requests made to Australia have experienced a greater degree of fluctuation.